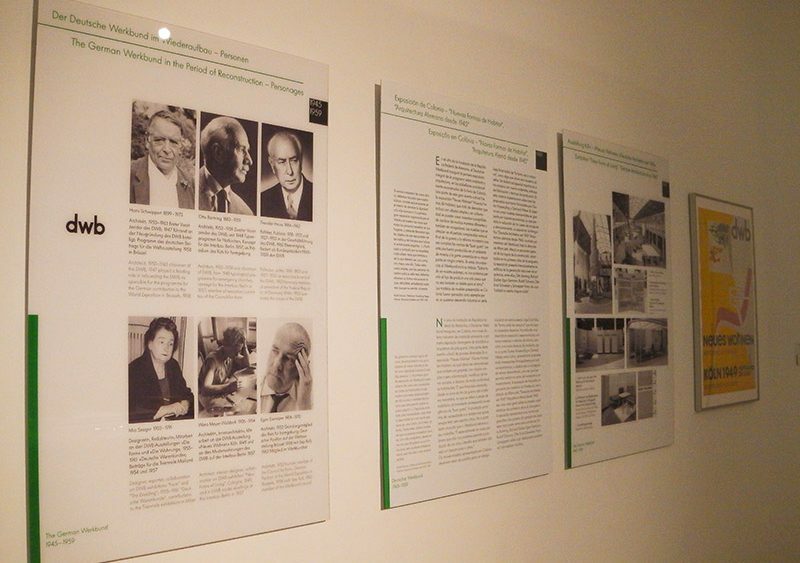 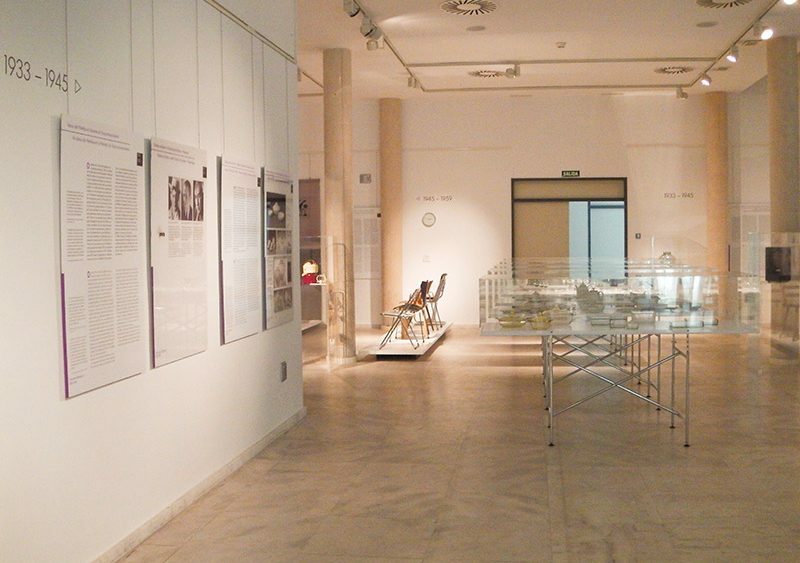 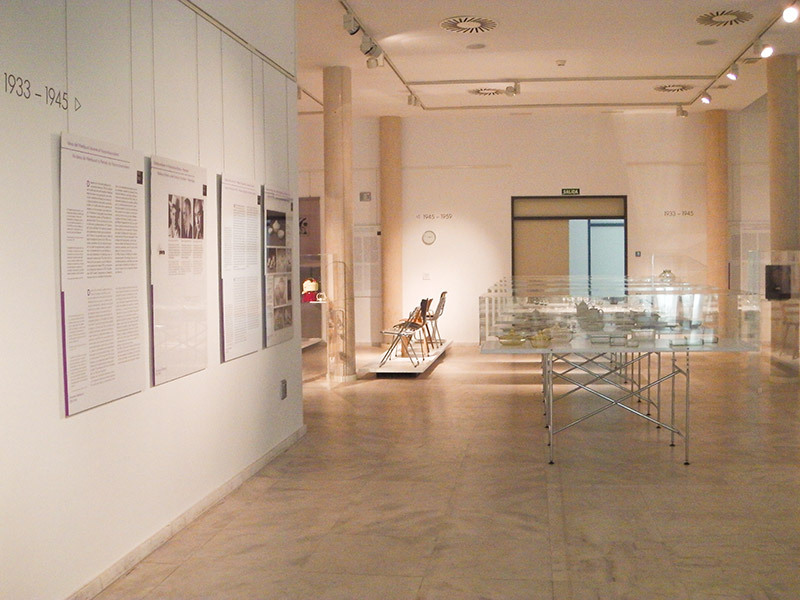 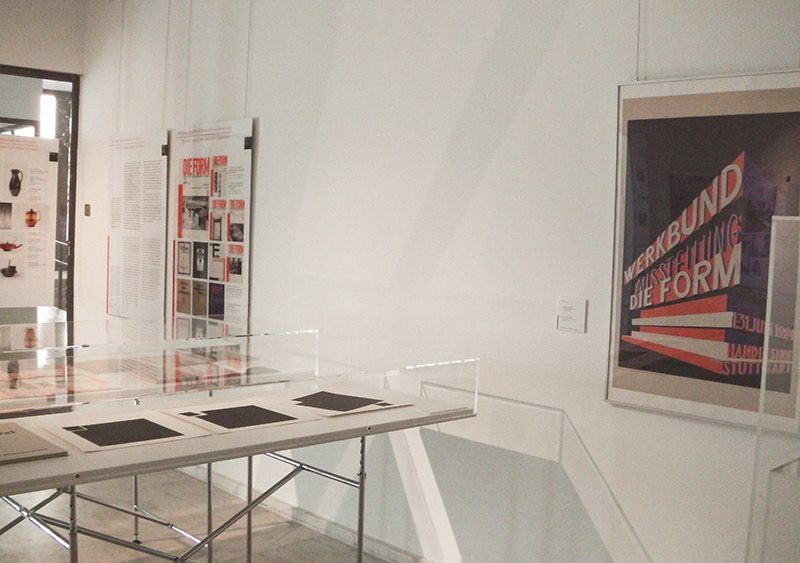 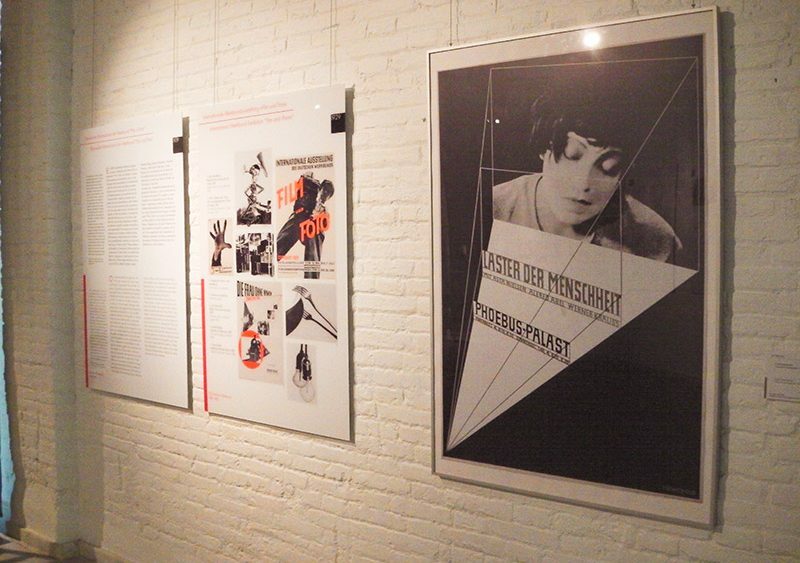 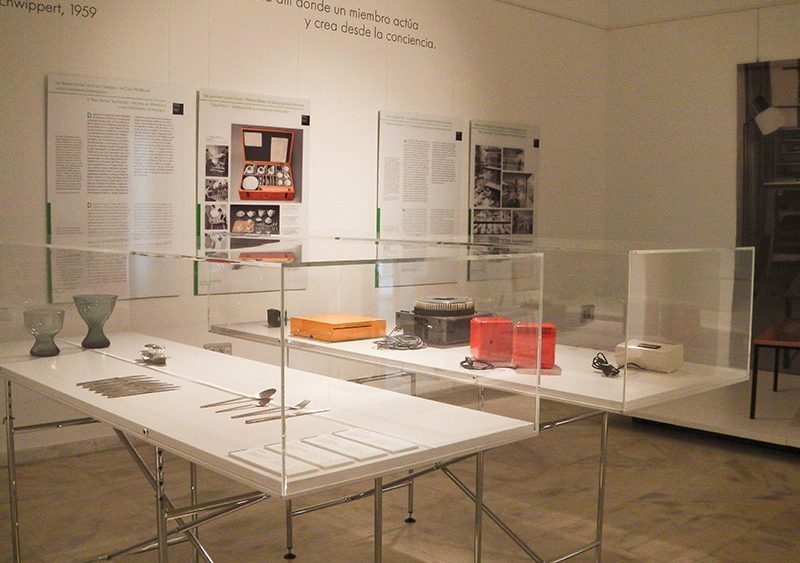 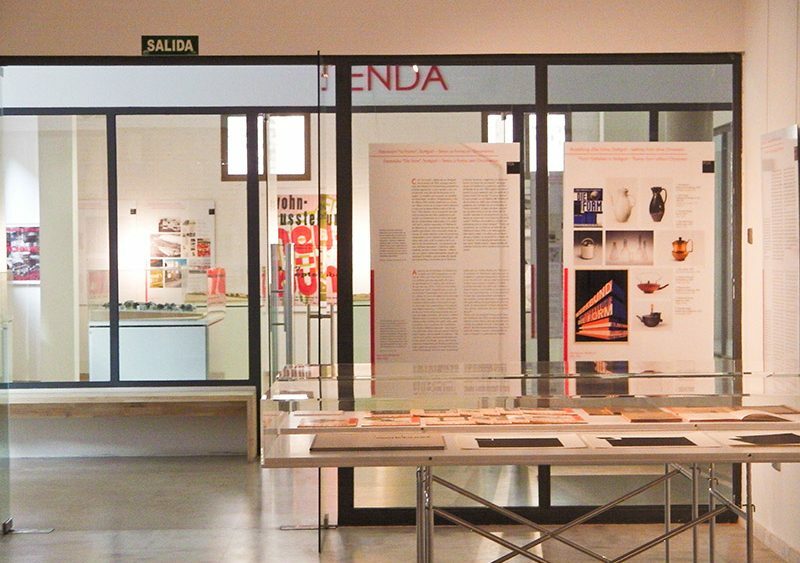 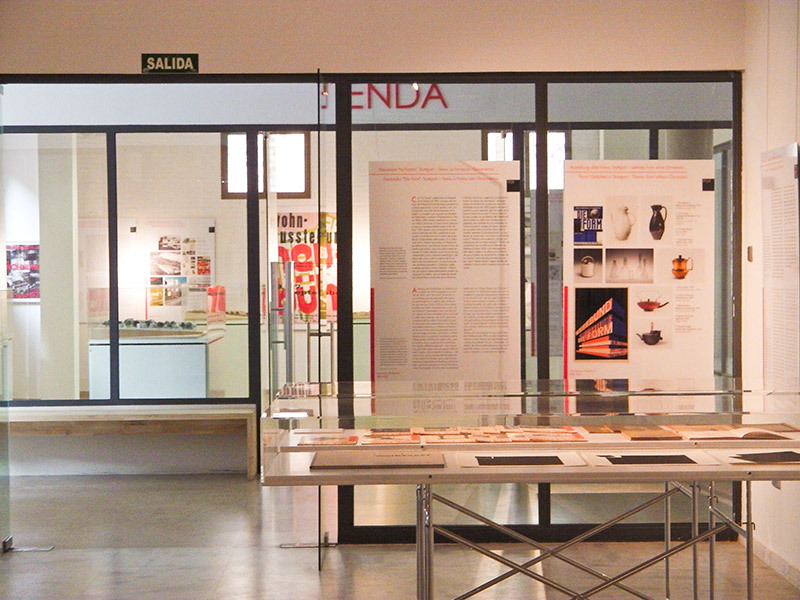 Photoblog of the “100 Years of German Architecture & Design” at Las Naves, Valencia. 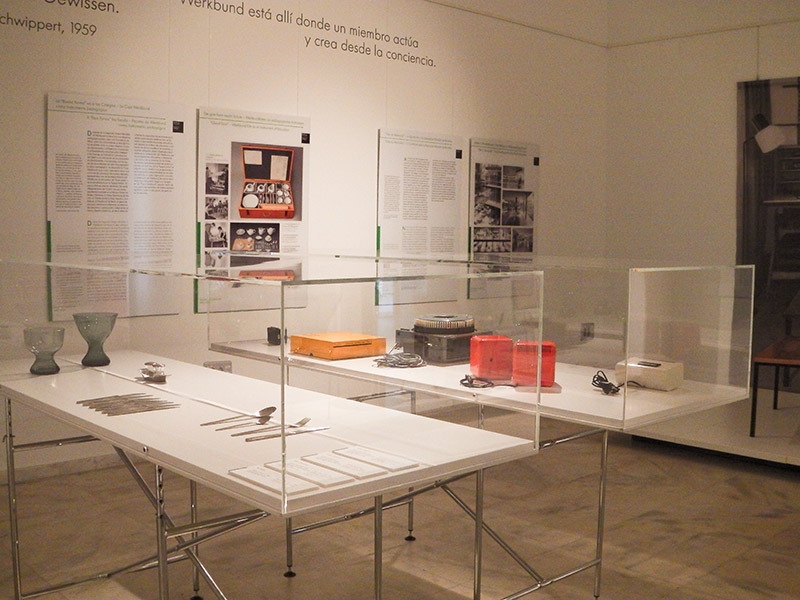 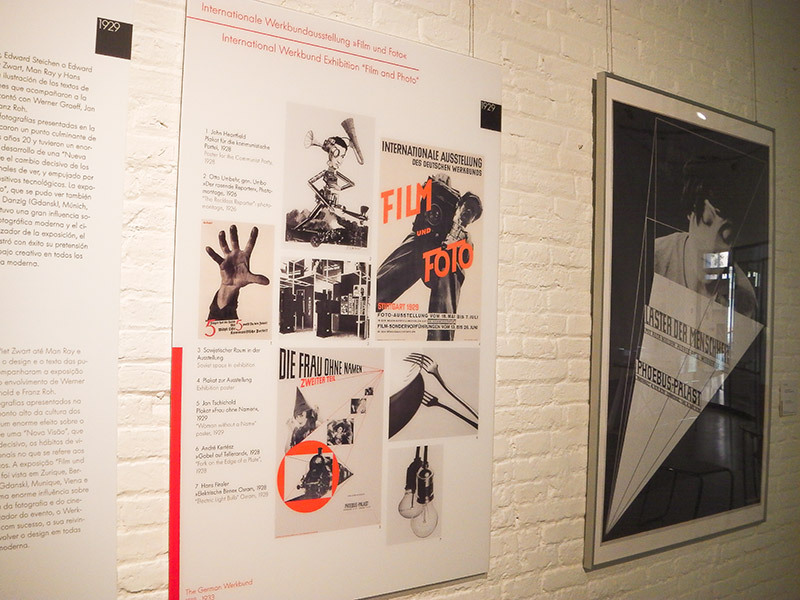 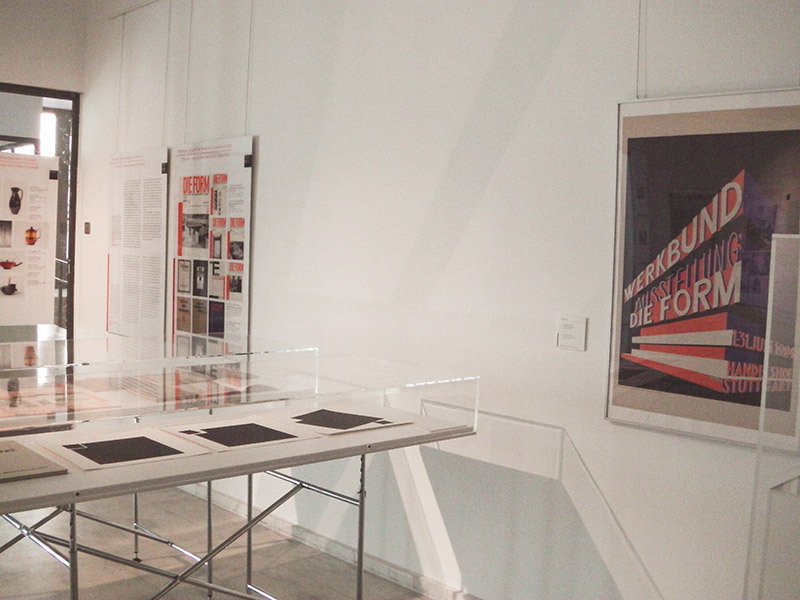 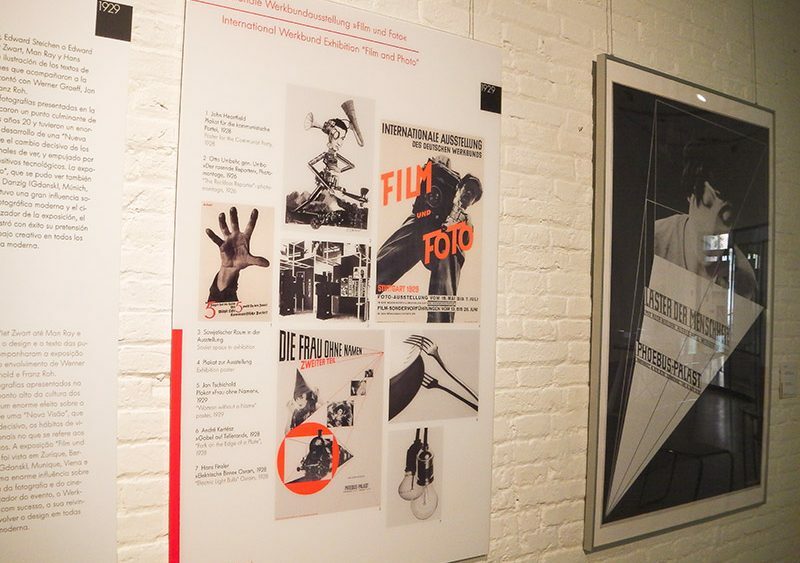 The exhibition runs from the 30th of October until the 15 of January 2013 and presents the work of Deutscher Werkbund from 1907 to 2007. 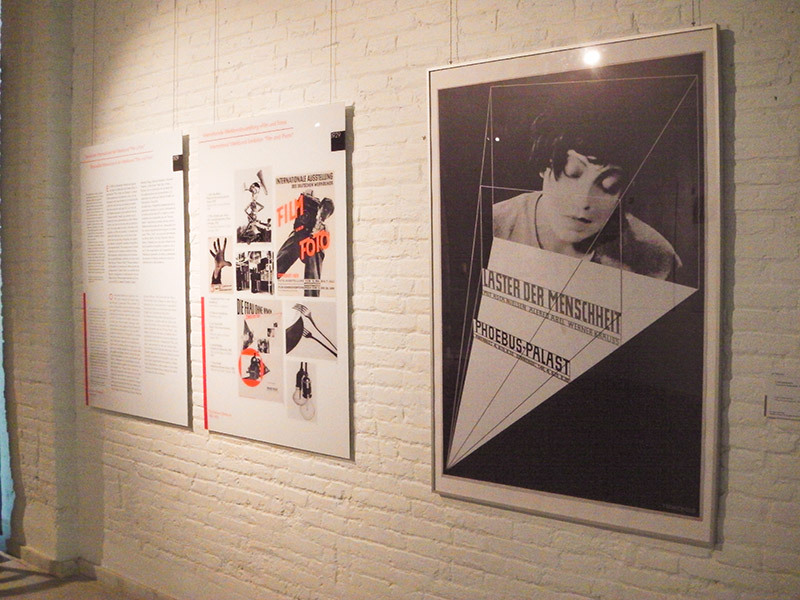 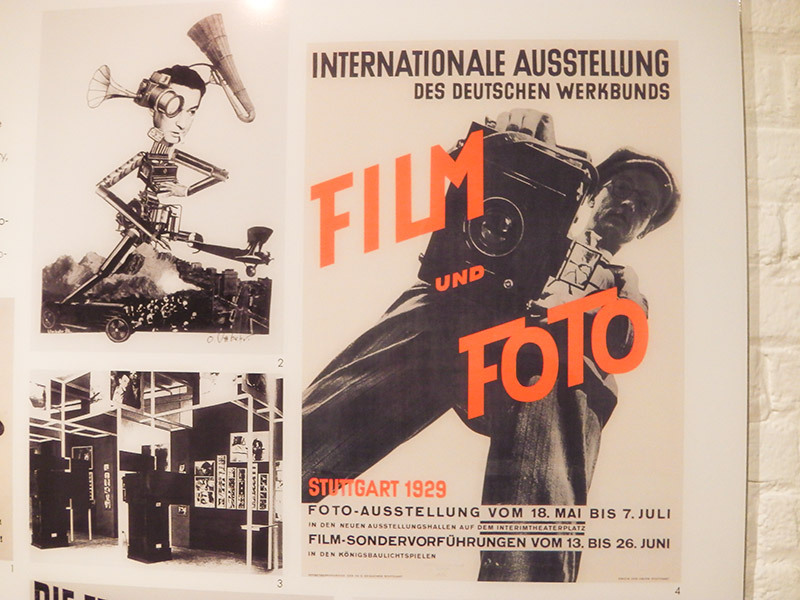 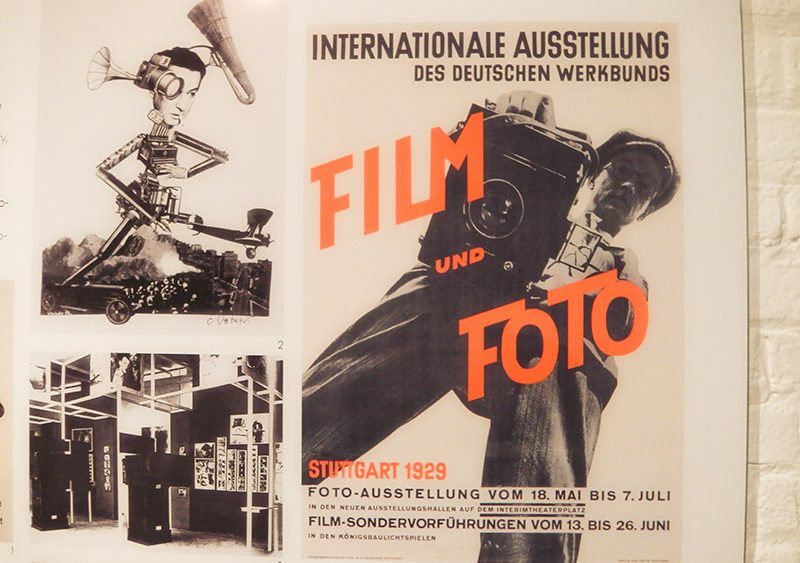 However there’s lots of Bauhaus inspiration, design and history included.